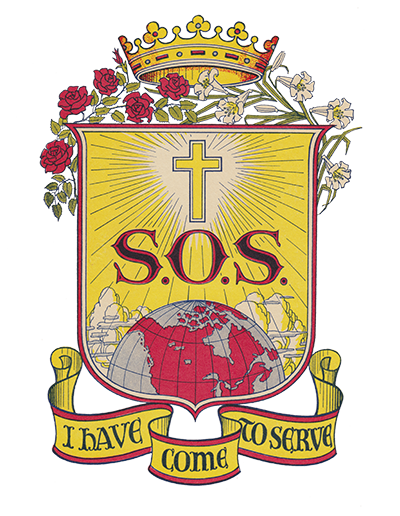 The mission opened upon the 1990 transfer of Sister Marilyn MacDonald by the Alberta Social Services to an office in nearby Spruce Grove on the western outskirts of Edmonton. As a child care worker, Sister MacDonald provided assistance to children and their families. A year later, Sister Mary Phillips joined the mission and became involved in parish ministry, pastoral counselling, prayer groups and the Catholic Women’s League. 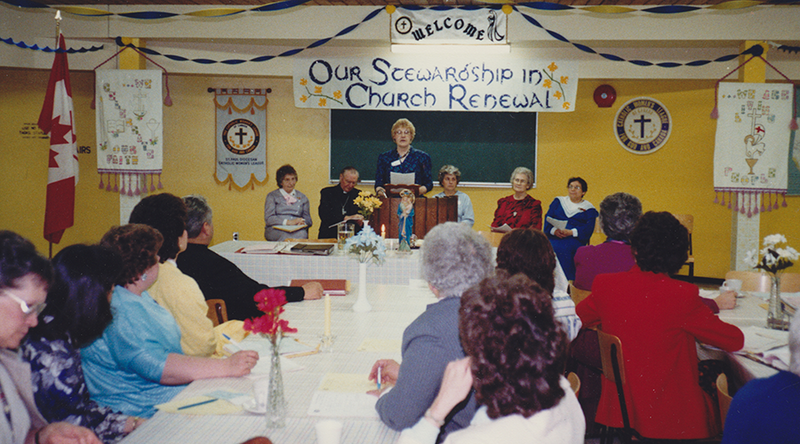 From five years, she was employed by the parishes in Stony Plain and Spruce Grove for sacramental preparation classes. The mission closed in 1996.